This Is the Police places you in the shoes of police chief Jack Boyd as he heads for an early (and involuntary) retirement. The city of Freeburg is rife with crime and corruption, which Boyd can turn to his advantage to make the cash he needs to fund his golden years. 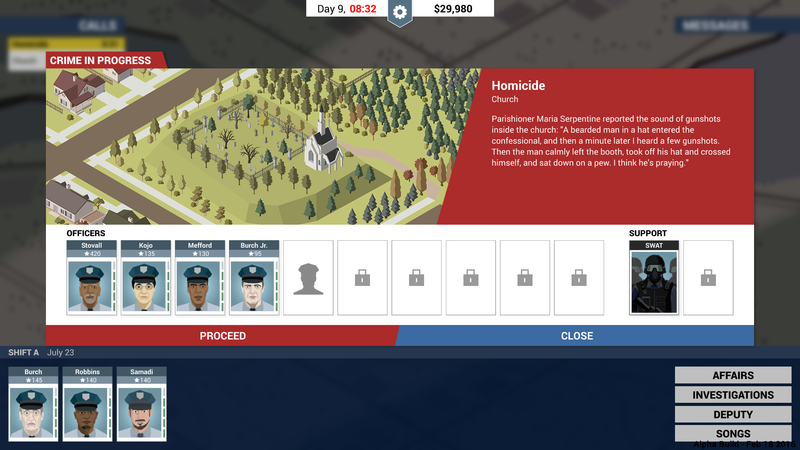 Get in too deep with the mob or upset the corrupt mayor, and you might not even make it to retirement. 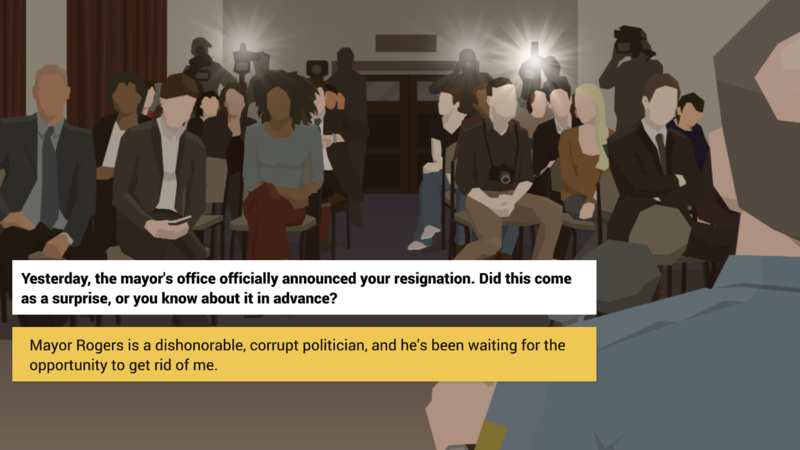 This all unfolds as a real-time management experience with story-driven elements as you investigate crime and cut deals. That's the sort of thing that should translate well to a touchscreen. 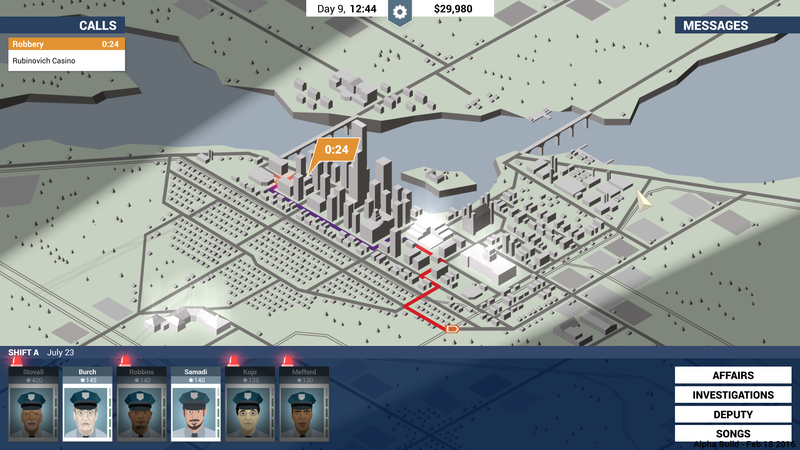 The game initially launched on desktop in 2016 before coming to game consoles in 2017 and 2018. 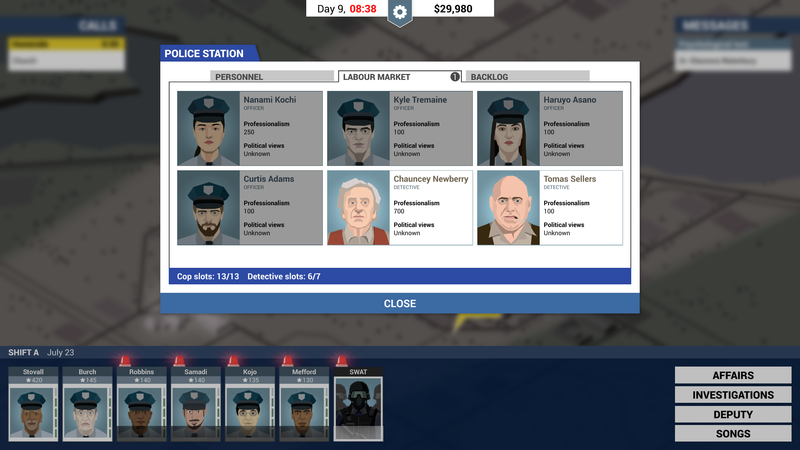 Reviews were mixed at launch, but This Is the Police currently has a "very positive" rating on Steam. The Play Store listing is live with a pre-registration option. The game costs $15 on Steam, but the Android version will probably clock in lower.